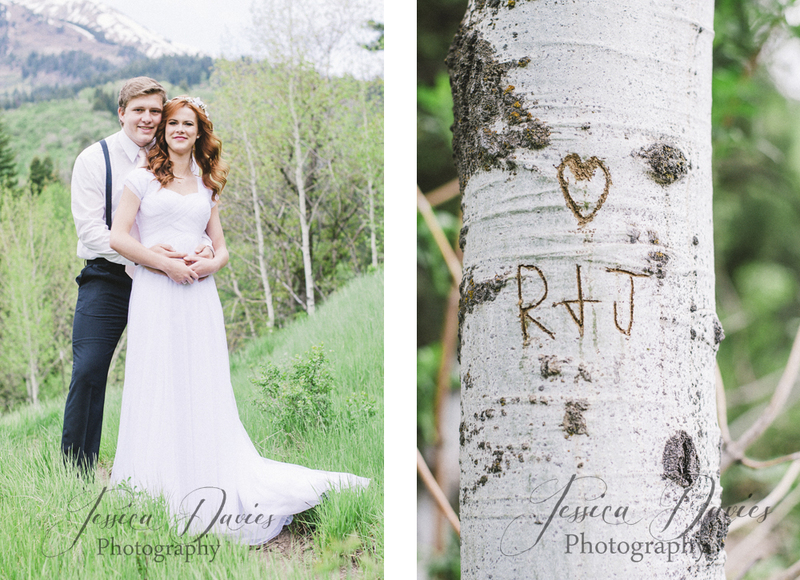 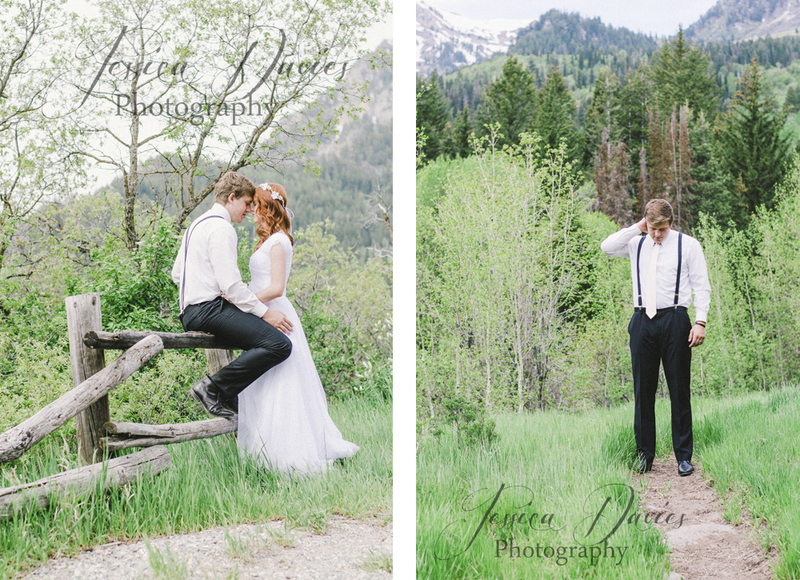 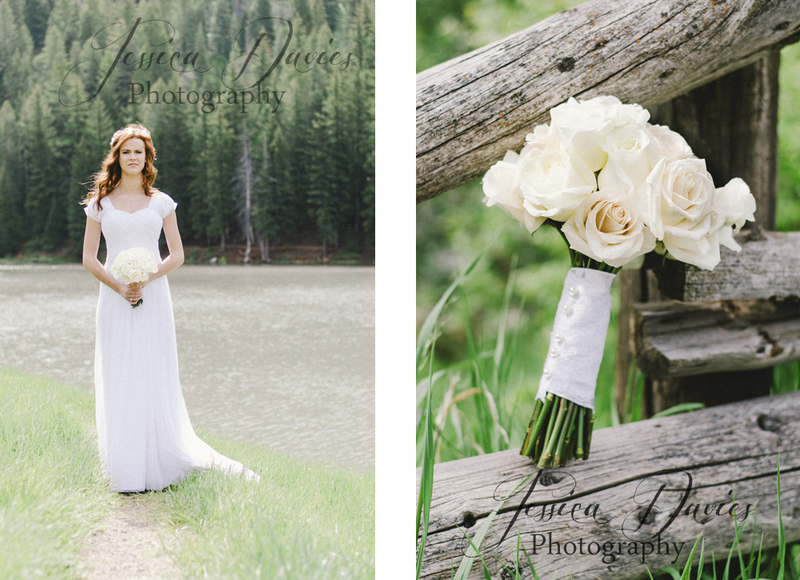 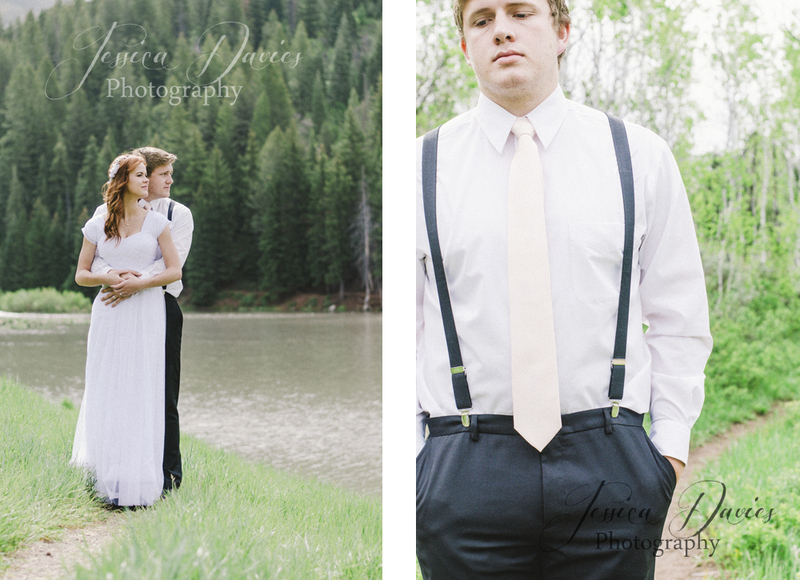 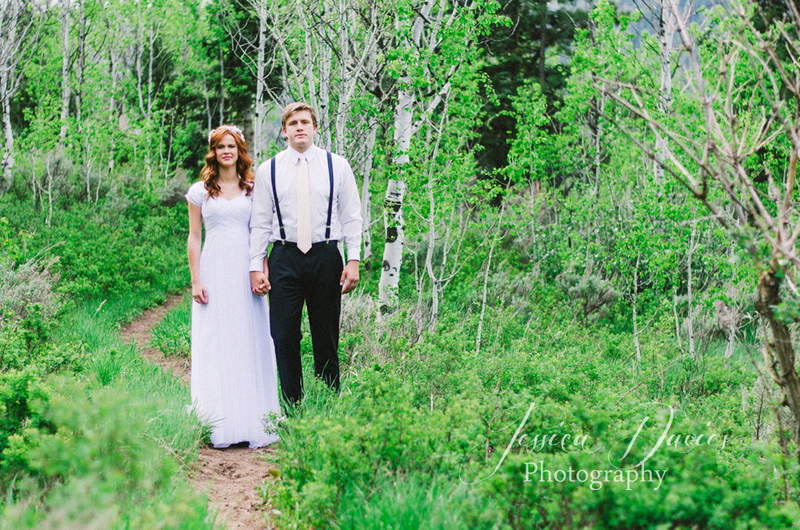 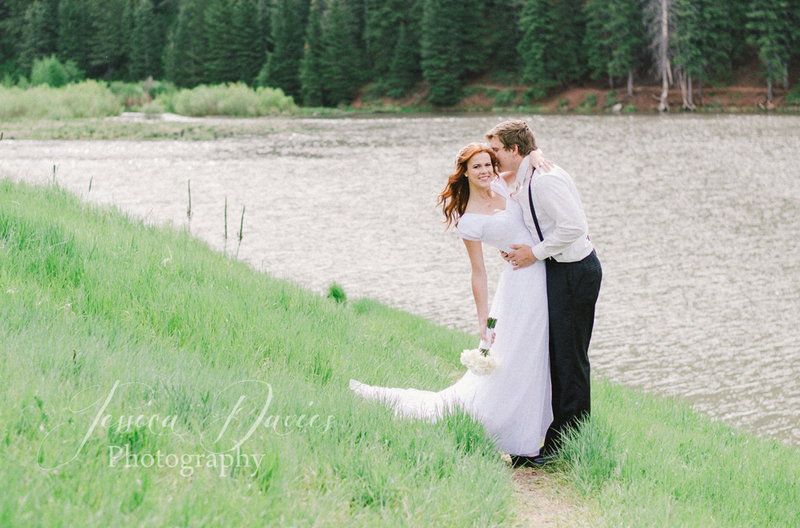 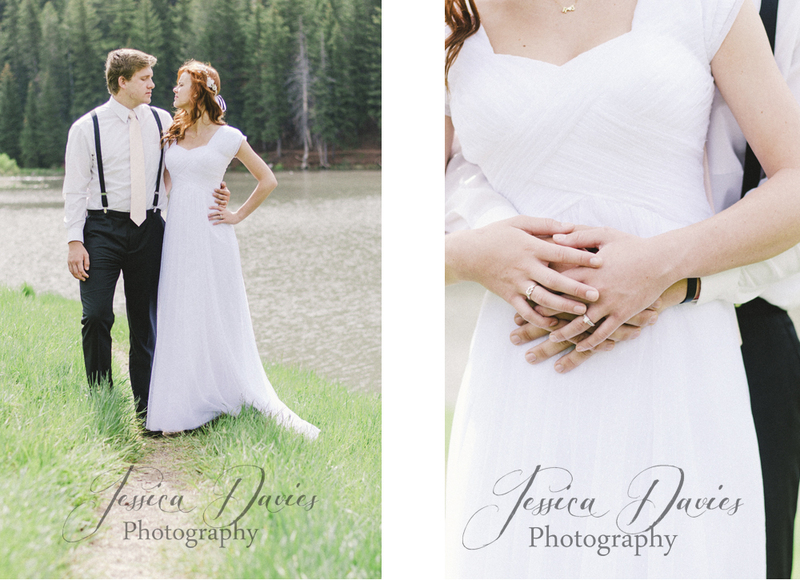 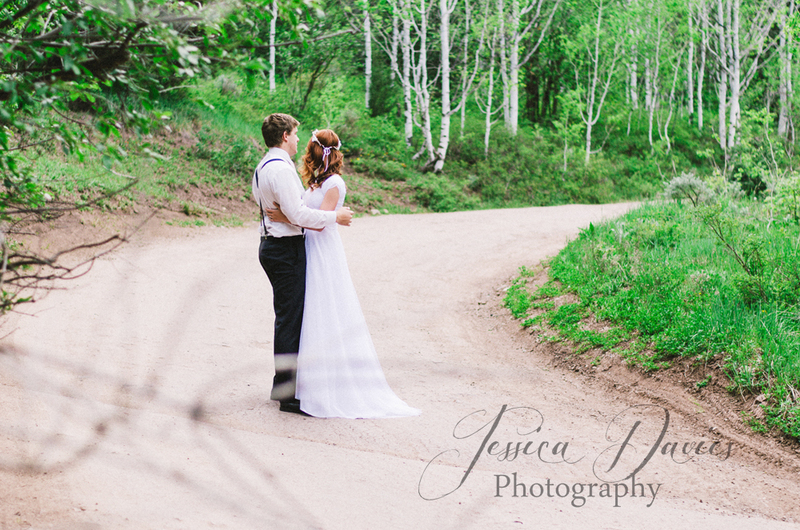 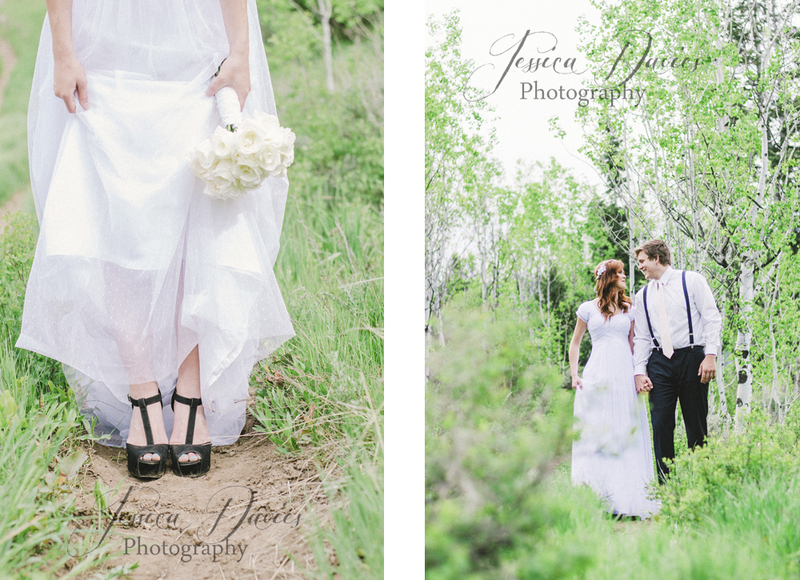 This has to be one of my favorite bridal/black tie sessions, ever! 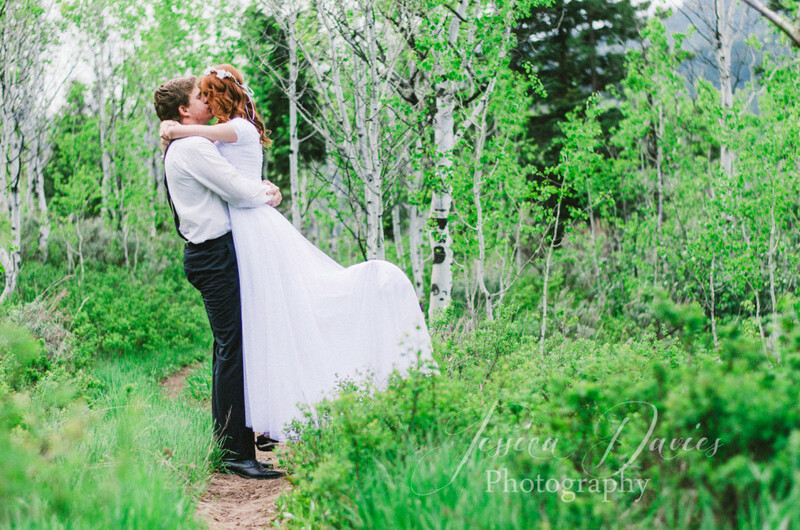 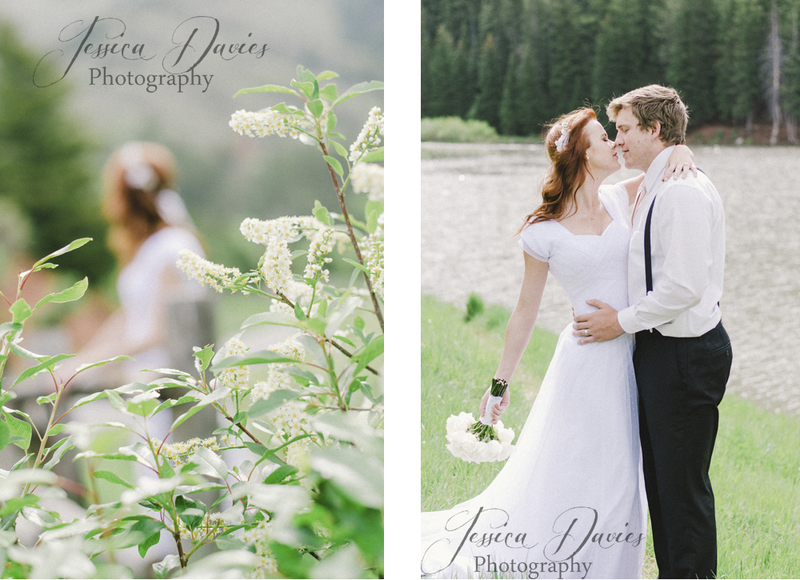 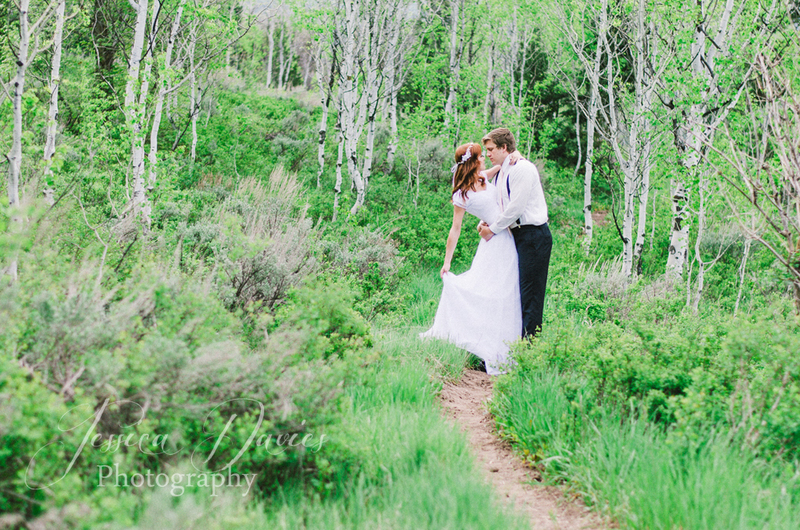 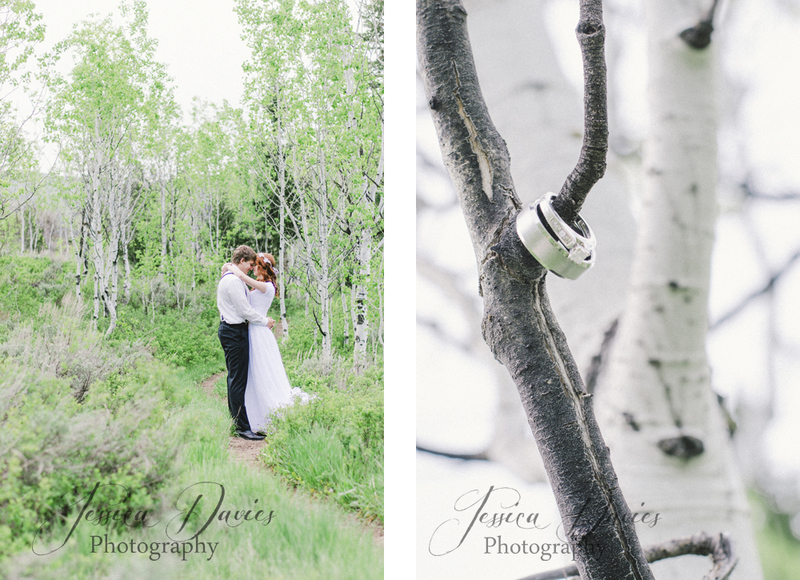 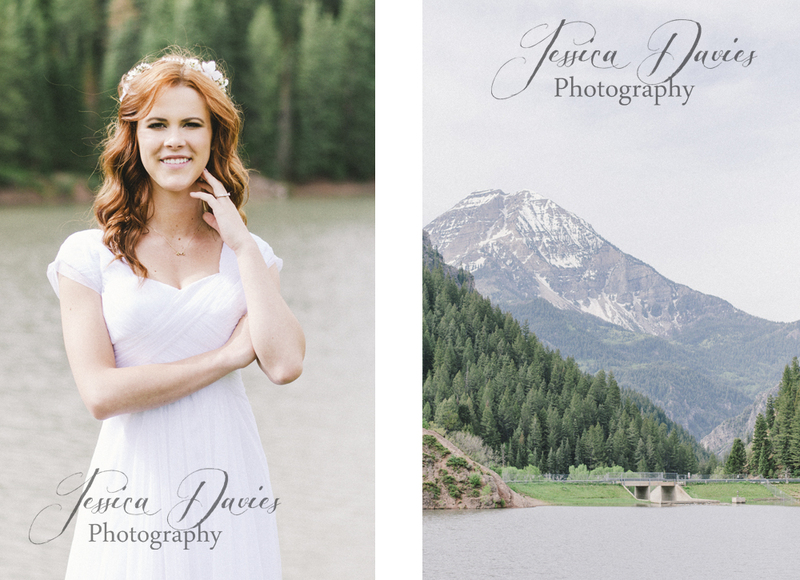 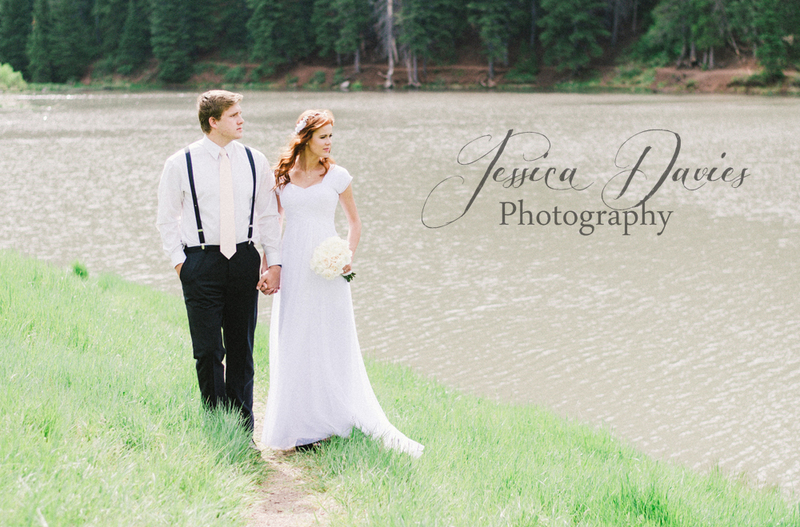 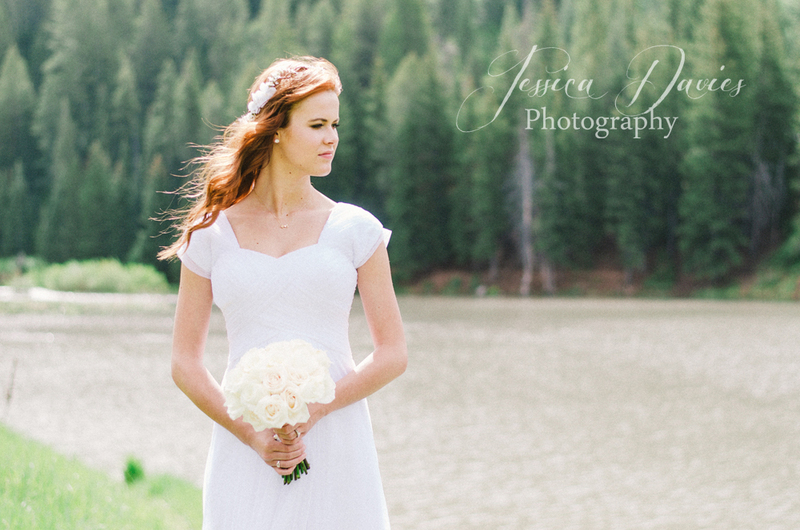 We are so lucky to have such beautiful backdrops in Utah. 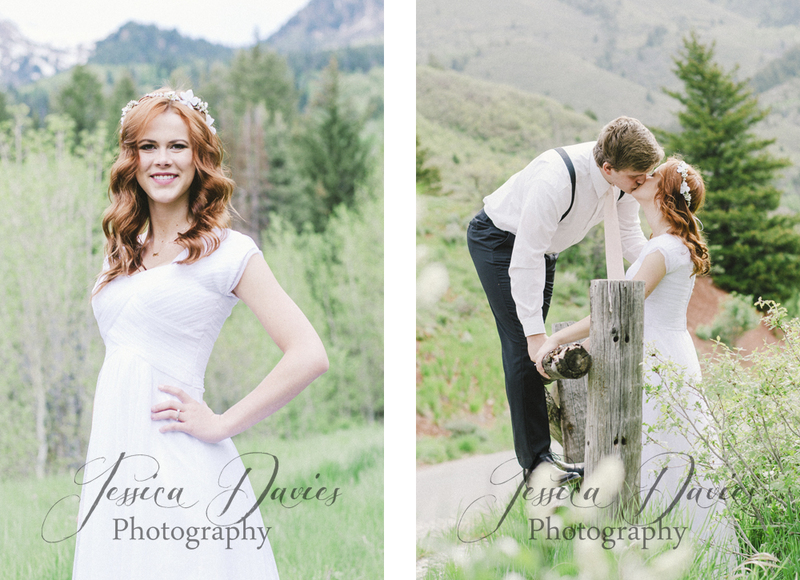 Combine a gorgeous couple and beautiful scenery and the pictures are going to turn out amazing. 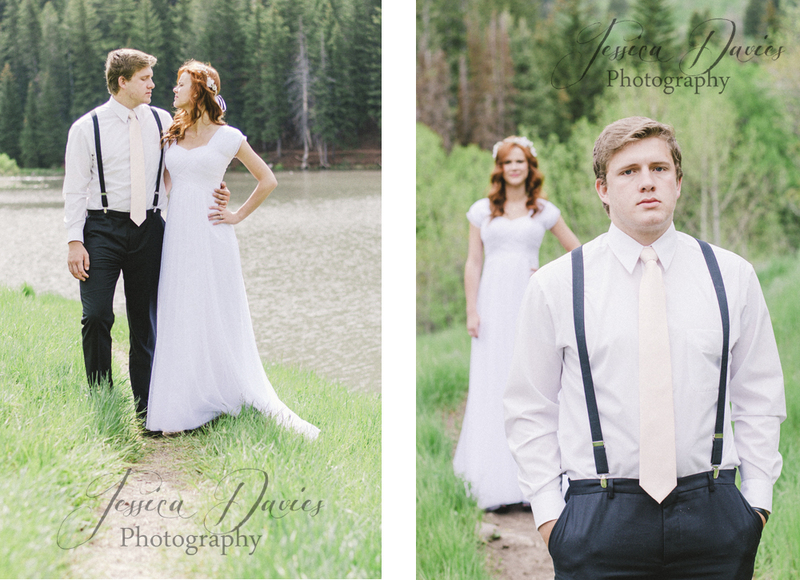 What beautiful portraits. 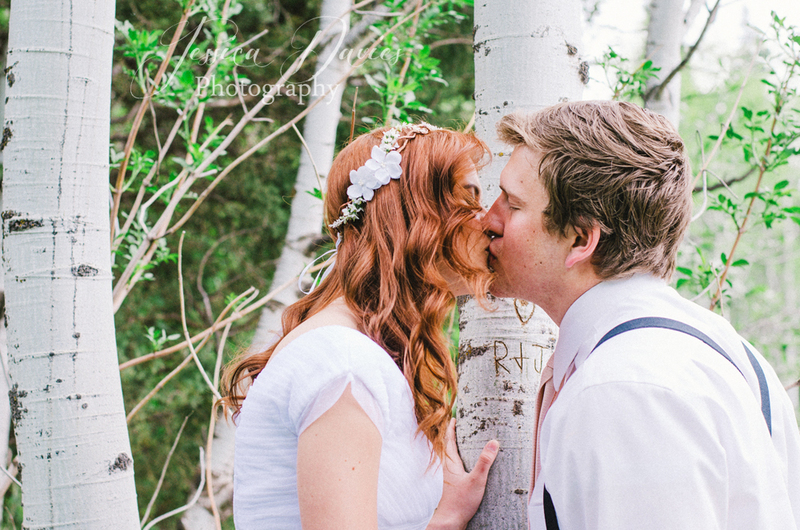 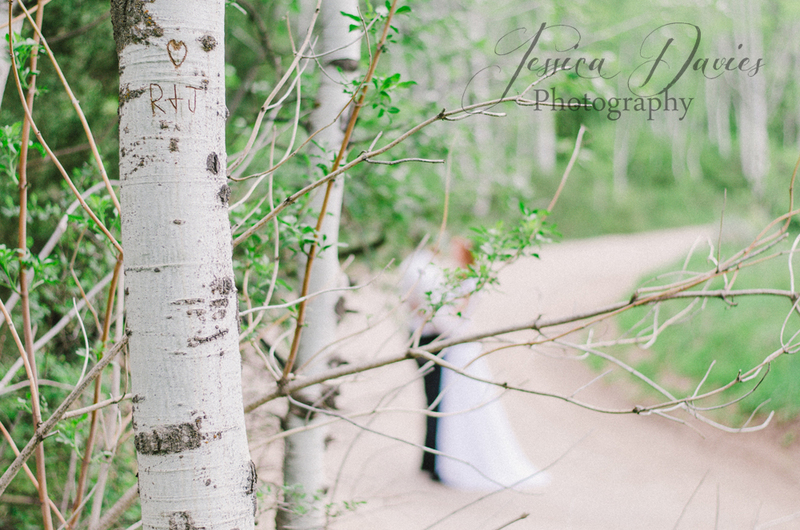 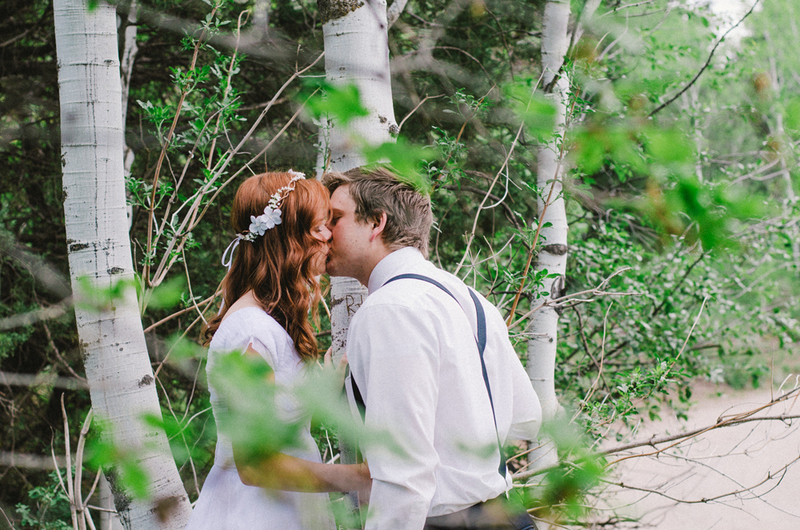 I love the birch trees.